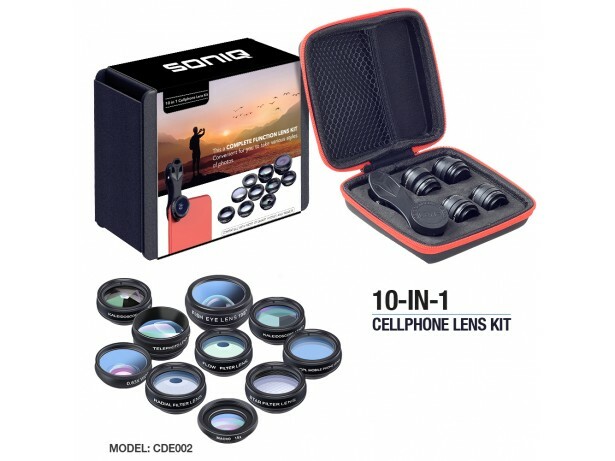 This is a complete function LENS KIT convenient for you to take various styles of photos. No more dark corners when capturing the entire family or landscape into one picture. With External Wide-Angle Lens, you're now able to conquer what was once too large of a scene to capture.